First Week Free for New Clients! 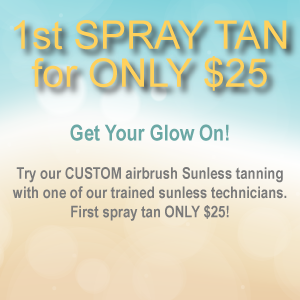 Get First Spray Tan for $25! Welcome to Paradise…Paradise TAN that is! At Paradise TAN in Hamilton, you can take a break from a busy day, or prepare for that special occasion or vacation. Regardless of the occasion you will experience first class service and an experience made in paradise! From our friendly and professional staff to the attention to every detail, we promise you the BEST tanning experience in Hamilton. At Paradise TAN you will enjoy all of the benefits of controlled sun exposure without risk of overexposure. You will appreciate and really enjoy our incredible sunbeds, professional skin care products and natural looking sunless tanning which are the most advanced in tanning technology. Our professionally trained staff will ensure you achieve your tanning goals whether it be building or maintaining. From our remarkable customer service, our regular lamp changes, to our immaculately clean salon, we are confident that your visit will be an enjoyable one. 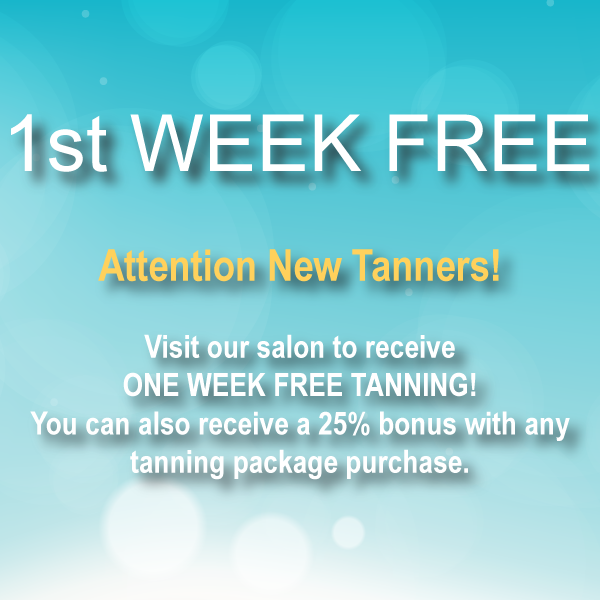 To experience our salon first hand your first week is on us! 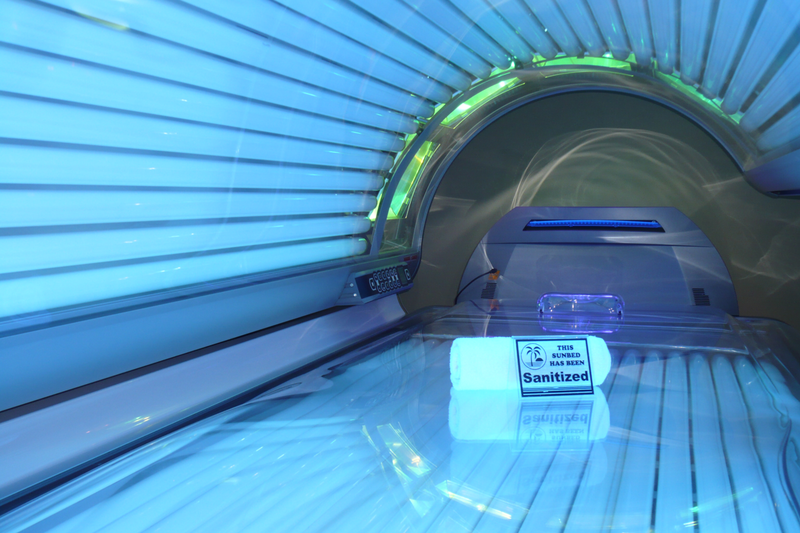 Optimize your Vitamin D levels with each and every sunbed session at Paradise TAN! 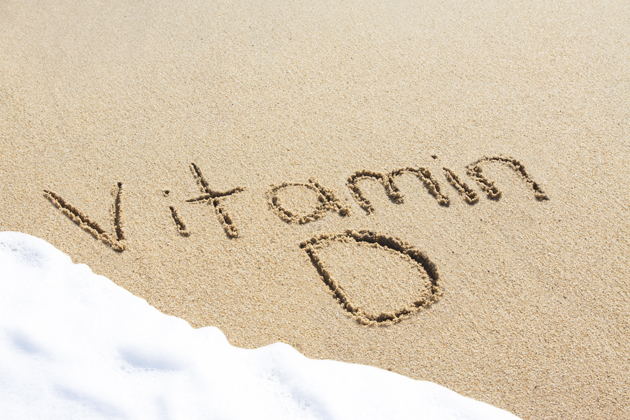 To learn more about Vitamin D click here. It’s our ongoing mission to ensure you have an amazing experience while at Paradise Tan. Come on in leave your worries at the door and let us pamper you! Don’t Take it From Us…Listen to our Clients from Across Social Media! Paradise Tan provides the best tanning services in the Hamilton & Ancaster area! Our state-of-the-art tanning beds from ProSun™ provides the perfect tan with the highest standards in comfort. Whether you are a regular visitor or first time tanner, we can help you get the tan you want at a price you can afford. We are currently offering a Free Week* to all new clients as well as special promotions for college students (with valid student ID). *Call 905.387.TANN (8266) or stop by for more details! When your skin is not properly moisturized by a product like a tanning lotion, it reflects UV light and does not tan effectively. To get the most out of your tan as quickly as possible, a tanning lotion is nothing short of essential. Paradise TAN provides a full line of of indoor tanning lotions along with a complete line of after-tanning moisturizers with the highest quality ingredients. Our feature lines are Devoted Creations and Designer Skin. We also carry products by Supre, California Tan and Norvell. Paradise Tan are members of Vicinity /Five Star Rewards Shop local. Earn rewards at Paradise Tan! Vicinity / Five Star lets you earn points and collect rewards at hundreds of participating neighbourhood businesses. Vicinity / Five Star is simple, free, and best of all, it’s one card that works at many of your favourite restaurants, coffee shops, salons, gyms, retail stores, and more! Looking for a GREAT VALUE? Become a member! • Monthly Tanning, NO minute counting! Ask how you can earn additional benefits by referring your friends… Visit the Salon for Details! We’re Smart Tan Trained and Certified! We are a proud member of the International Smart Tan Network, an association of professional tanning salon facilities. As a member of the organization, we recognize and practice specific principals and procedures in the responsible administration of UV light for cosmetic purposes. 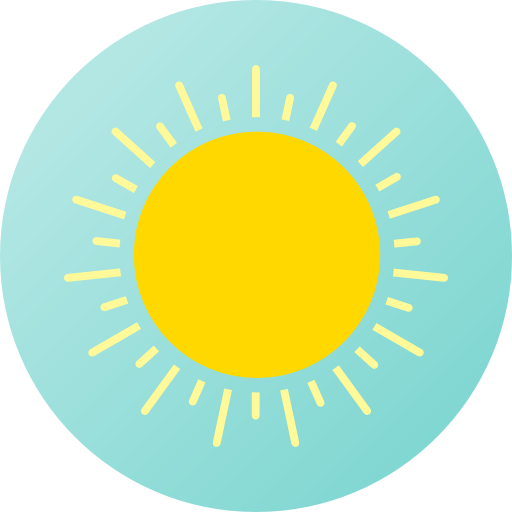 Our employees are formally and comprehensively trained to understand and follow exposure schedules, focus on the need for all clients to wear approved eye wear, and teach clients to avoid sunburn and overexposure, both indoors and outdoors. Adherence to proper cleaning and sanitation protocol is maintained, and Health Canada regulations are emphasized. Smart Tan creates and publishes educational materials for both tanning operators and clients alike, available to member and non-member tanning salons. The latest research being carried out regarding UV light is interpreted and communicated to Smart Tan salons as part of the ongoing educational program. The International Smart Tan Network was founded in 1992 to promote the concepts of moderation and sunburn prevention through tanning facilities worldwide. Moderate indoor tanning, for individuals who can develop a tan, is the smartest way to maximize the potential benefits and minimize the potential risks associated with either too much or too little sunlight. Please take a minute and tell your friends about us! Something is coming to Paradise TAN! What could it be!! #makeup applications, waxing, lashes? Stay tuned! Paradise TAN For those who replied or PM’d for an appointment please call the salon today directly at 905.387.8266 to CONFIRM YOUR APPOINTMENT and I can go over how to prep! Chris Lynn I'd be willing to come in. Only a few days left to take advantage of an extra 10% off DS #Heartless! 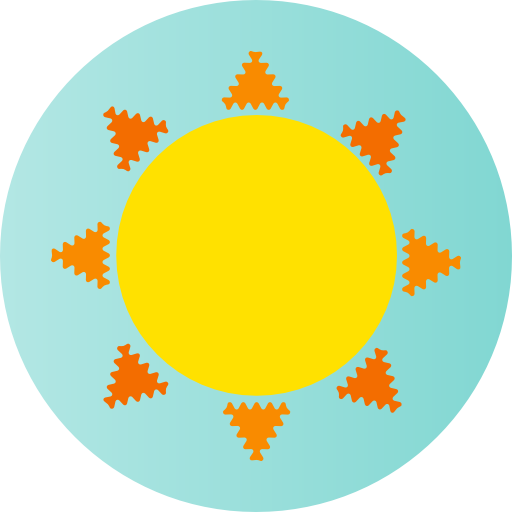 (25% off for Sun Club members! ).